It's Full of Sparks (Free) by Noodlecake Studios is a fast-paced platformer that will have you contemplating life by the end of it. 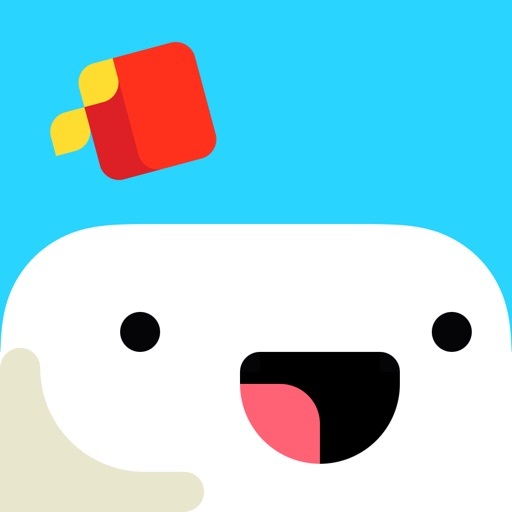 If you enjoy games like Sonic Runners Adventure or FEZ, then you'll like what It's Full of Sparks has to offer. Most of us enjoy fireworks, but have you ever wondered what the life of a firework is like? Yeah, me neither. Honestly, it's never occurred to me, but it's interesting enough to make a game about it, since It's Full of Sparks exists. I consider myself having quite an open mind to things, so It's Full of Sparks is one of those games that I had to check out for myself. What Noodlecake did was create something that's as fun as it is philosophical. Visually, It's Full of Sparks is gorgeous and a sight to see. The game's fully rendered in 3D with beautiful, crisp architectural structures. 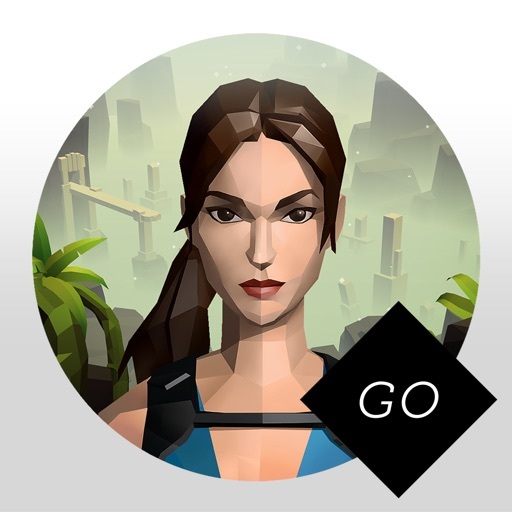 In a way, the graphics remind me a bit of Lara Croft GO, except cleaner because you're not dealing with ancient ruins. It's a modernized low-poly look that is rather trendy these days, and definitely eye catching. The colors in It's Full of Sparks are a nice mix of soft pastels and bold, vibrant hues that mesh together to create a lovely world of fireworks.  Animations are smooth and fluid, with no issues of lag or frame rate choppiness on my iPhone 8 Plus. The music is rather whimsical and charming, and the sound effects are fun and quirky. Since It's Full of Sparks is a platformer, it's level-based, which is pretty standard. 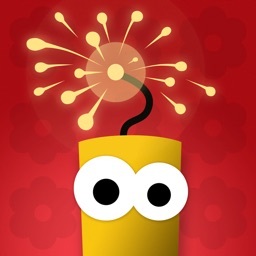 The game starts off with a firecracker who's all fine and dandy, that is, until they realize that once the fuse (spark of life) is out, they explode and die. With that in mind, the goal of the game is simple: get these sentient firecrackers safely to the water to put out the fuse, and live a little longer. Ultimately, if you're successful on the journey, you'll meet The Old One, which is a mythical firecracker that's never had their fuse lit. While you can enjoy the game at your own pace, there are also stars to earn depending on how fast you complete a stage. The faster you are, the more stars you get. 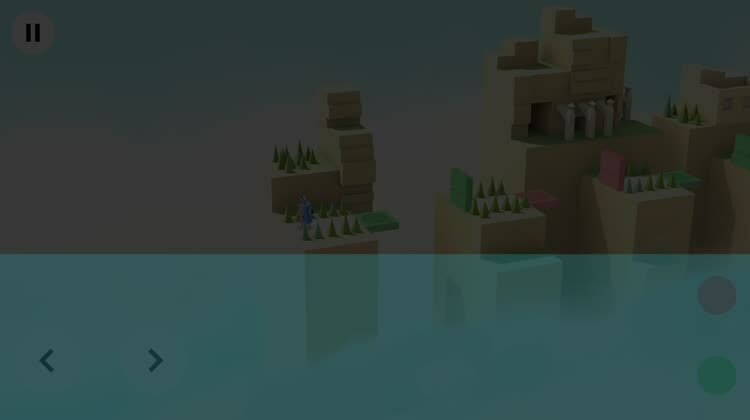 From my experience so far, you'll need to replay a level multiple times to memorize what to do, and then do everything correctly on your speed run. This is great for competitive players. Controls are simple and intuitive. In the bottom left are two buttons to move your firecracker left and right. On the right side, after you collect the corresponding artifacts, are colored buttons. When you obtain the colored glasses, you'll be able to see or unsee certain obstacles and objects that can help guide you safely across. 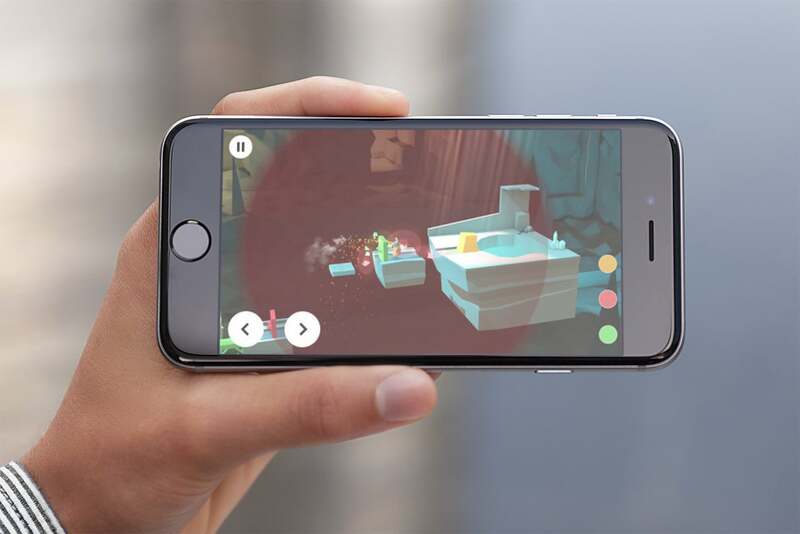 You have to tap on these buttons at the right time to toggle them, and make sure you get the timing and positioning of your firecracker correct, otherwise, it may lead to untimely deaths. It's Full of Sparks is a game where you're going to die a lot. Each time your firecracker dies, whether by exploding or falling, you'll have a chance to try again with a new firecracker. These firecrackers count as "lives." You start the game off with a handful of firecrackers, but once you're out, you'll have to get more lives. Fortunately, the game can be fairly generous with giving you more lives for free. You can slowly get a few lives at a time as a free gift every so often, or watch a video ad to get 15 at a time. If you enable ads, you get 25 more. If the video ad system bothers you, unlimited lives can be bought via a $2.99 in-app purchase. It's Full of Sparks is definitely a gem in the App Store, as it's fun, challenging, and makes you ponder your own life (existential crisis, anyone). The game has stunning graphics that are pure eye candy, and the music is delightful to listen to. The levels start off easy enough, but the difficulty ramps up at a nice pace. 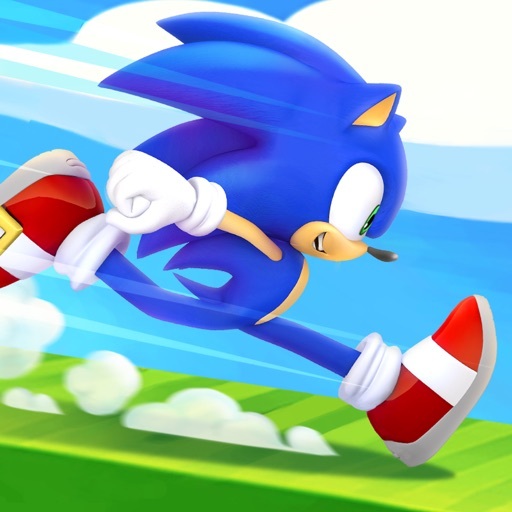 It's also great that the game allows you to either play at your own pace or do speed runs, since you can move on to the next level without earning stars. While there's a lot of good about It's Full of Sparks, it's not perfect. During my testing, I experienced a handful of crashing right after "completing" the first stage. The game would just freeze up and become unresponsive, resulting in force quitting and trying again. It happened twice in a row before I was able to have it not crash and proceed with actually playing the game. I'm not sure what the cause is, but it should be ironed out in the next update. I like the idea that each new life is a new firecracker, but I also think that you can burn through your lives too quickly since things get a bit twitchy. 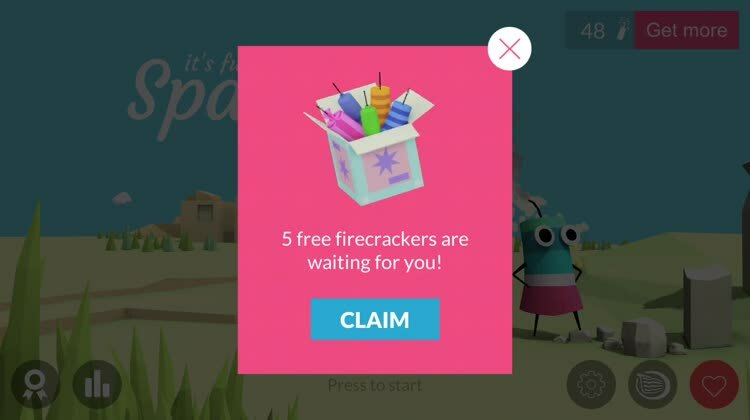 Though there are free ways to obtain more firecrackers, I feel like it's pushing you towards the in-app purchase. Despite the minor inconveniences, I'm enjoying It's Full of Sparks a lot. The game is downright beautiful on Retina HD and Super Retina displays. The whimsical music is great to relax to, and the controls are easy enough for anyone to learn. I always like challenging games, as it's incredibly satisfying when you manage to overcome a stage you're stuck on, and It's Full of Sparks provides just that. Hopefully the kinks get ironed out sooner rathe than later. It's Full of Sparks is available on the App Store as a universal download for your iPhone or iPad for free with in-app purchases.